A new study from The University of Texas Medical Branch at Galveston investigating trends on the use of pulmonary rehabilitation therapy among older adults with chronic obstructive pulmonary disease found that this therapy was underutilized, despite its health benefits and cost effectiveness. The UTMB study is the first to describe use of PR among COPD patients in a large, nationally representative sample of U.S. patients. The findings are currently available in the Journal of Cardiopulmonary Rehabilitation and Prevention. PR offers a comprehensive approach designed to relieve COPD symptoms and flare-ups and teach patients to manage their health beyond the duration of the program. The benefits of PR include reduced shortness of breath, increased exercise ability, improved health-related quality of life and less dependence on health care resources. 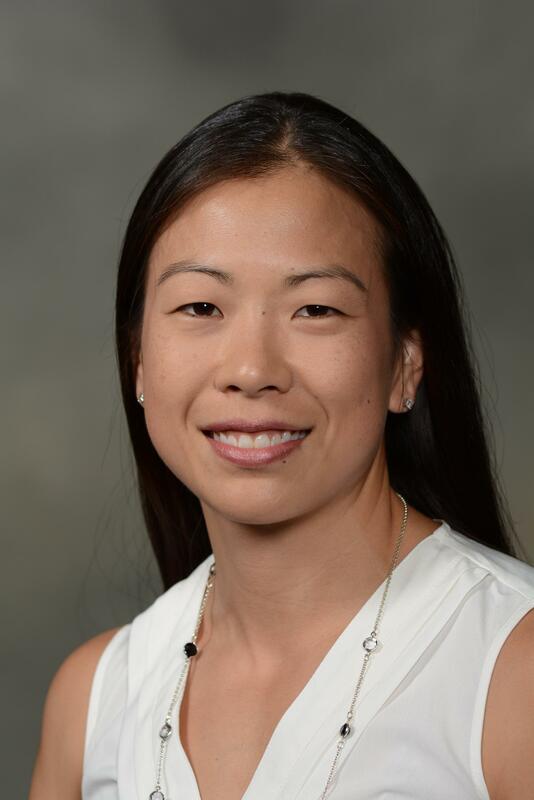 "The majority of the economic burden of caring for COPD stems from hospitalization for sudden COPD flareups," said Shawn Nishi, assistant professor in the Internal Medicine Division of Pulmonary, Critical Care and Sleep Medicine. "As PR is known to reduce COPD-related emergency room visits, hospitalizations and unscheduled doctor visits, PR provides an overall cost-effective management for a health care system." The study examined national trends and factors associated with the use of PR in a national sample of more than 33,000 Medicare beneficiaries with COPD between 2003 and 2012. There was a modest increase in the number of patients enrolling in PR from 2.6 percent in 2003 to 3.7 percent in 2012 although overall rates remain low. The data showed that the people more likely to receive PR were of younger age, non-Hispanic white race, higher socioeconomic status, multiple health issues and evaluation by a pulmonary physician. The largest increases in PR use were in people older than 75 years, males, people of black race, people with other health issues and people of higher socioeconomic status. "Starting in 2015, the Centers for Medicare and Medicaid Services added COPD to the list of conditions subject to penalties for readmissions to the hospital within 30 days after release, Nishi said. "As the health care system shifts from volume- to value-based reimbursement from CMS, it is prudent for health systems to offer hospital- or community-based PR services to its patients with COPD." Other authors include Wei Zhang, Yong-Fang Kuo and Gulshan Sharma. The research was supported by the Agency for Healthcare Research and Quality and the Patient Centered Outcomes Research Institute.